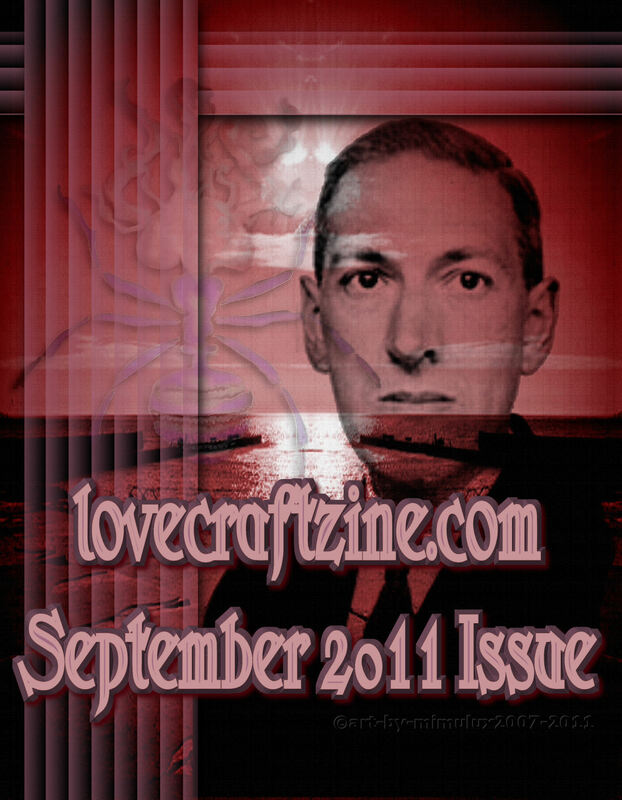 Get Issue #6 For Your Kindle or Nook! Delighted to see LE BACK! !!!!!!!!!!!!!!!!!!!!!!!!!!!! YAYYYYyyyyyyyyyyyyyyyyyy! !~!